Lashes by Lucy is an independent eyelash company, dedicated to making high-quality lashes for every occasion. To ensure they meet their own high standard, the brand handcrafts each pair of lashes – that’s a lot of time and energy spent to give us a unique pair of falsies. Because of this, the brand admits they may not always be identical, but that’s what gives them a more natural appeal. This brand aims to be as inclusive as possible. 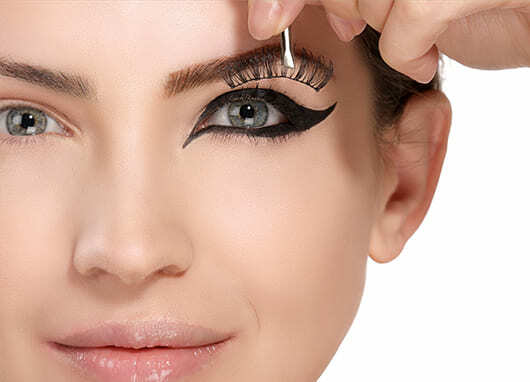 If you are a beauty novice or have only just decided to explore the world of falsies, their website provides a handy step-by-step guide on how to apply the lashes. This is perfect for those of us who end up with a sticky, uneven mess, followed by a lot of re-applications. 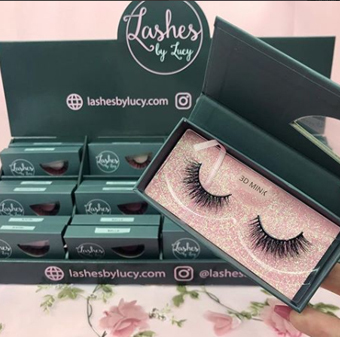 Lashes by Lucy have also launched a line of lashes that are both vegan and cruelty-free – the Silk Lash and Faux Mink collections. As buyers, we have become more conscious about sustainable beauty and the effect of the industry on animal welfare. This company is clearly conscious about their buyers’ wants and dislikes, and we love them for it. By buying these lashes, you are not only supporting sustainable eyelashes but also looking fabulous at the same time. It’s like a dream come true! At the moment, the only online site where you can find Lashes by Lucy is their own, which is not surprising considering how new the brand is. However, the website is so easy to use, and buyers can browse examples of most of the products on their Instagram page. While the company is UK-based, it has made its brand very accessible for international buyers with worldwide shipping. The website also provides a subscription service. These are perfect if you have a busy schedule or for those of us who live for convenience. The boxes you receive can vary by 1, 2 or 4 eyelashes per month – with a price discount on each of the boxes. And because they want to make sure the products are perfectly tailored to you, they offer a subscription survey which they suggest you fill out after placing an order to further customize your experience. This includes your likes and dislikes, history with the brand, and your style preference. These boxes are a handy way of ensuring you always have a pair of false eyelashes on hand and don’t forget how satisfying it is to open the beautiful packaging. Some of these bundles have already been sold to salons such as The Beauty Source based in San Ramon, California. It’s clear just how accessible the products are for professionals and enthusiasts alike. The styles of each set are self-explanatory. The website does suggest that if you are a beginner, it is best to start with the Everyday Wear set, as these falsies are less full-bodied and easier to apply. If none of the sets float your boat and you have a clear idea of what you want, then the Mix and Match set is for you. This enables you to personally pick any 4 of the company’s most popular sellers, including a variety from each collection. Not only are the multi-packs a handy way for customers to explore a certain style of lash, but they are also cheaper than buying them separately. The Clear Band lashes are offered in a variety of lash styles but, as it says on the packet, these have a clear band rather than a typical black one. This creates a less defined liner look, which can make you appear more youthful and natural. If you are a newbie, it’s fun to experiment with both styles to discover which you prefer. What are Lashes by Lucy 3D Mink Lashes? The 3D Mink lashes are the company’s most popular collection, with 12 different lashes to choose from. As the name suggests, these lashes are intended to be full and voluminous; expect no less from the Showgirl set, the website’s biggest seller. 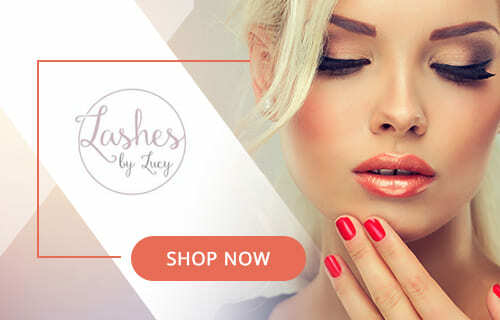 What are Lashes by Lucy Faux Mink and Silk Lashes? As mentioned above, both the 3D Faux Mink and Silk Lashes are ‘100% vegan and cruelty-free – which makes them a popular choice for conscious buyers. The Faux Mink collection has 4 different sets, all made from synthetic fibers, which means they keep their shape better when curled and are silky in texture. The Silk Lash collection has 5 different sets which are popular for their soft texture, and they often stick better to the natural eyelashes. Both collections have a more natural and softer look than the 3D mink, especially sets like Naked. Although Lashes by Lucy seems to have a lot of great products, it would be great if we could buy them! When looking at the website, it’s clear that a lot of products are sold out, in fact, most of the collections seem to have only 1 or 2 selections still in stock. It’s great to see a popular product, and the fact that it’s in high demand increases its appeal, but it can be incredibly frustrating to not be capable of purchasing a selection that you desire. If you are not a fan of online shopping, these products may be near impossible to get your hands on. The products are not sold by any major retailers, and from the looks of it may only be available in a select few salons. However, they do ship internationally if you are desperate to get hold of a pair. While the website does stock a lash applicator, it’s the only tool they do and fluctuates between being in stock and sold out. None of the eyelashes come with glue, and it’s not available to buy separately on the site which can be inconvenient for customers who would need to look elsewhere for lash adhesive. However, it is mentioned on the site that they are working on adding glue to their products in the future, so look out for the day this happens. Lashes by Lucy is clearly a new venture. They aren’t sold in any reputable stores, but they do supply wholesale products for smaller businesses. They feature many MUAs on their website and Instagram who are using their eyelashes – from these platforms, there is a lot of support and praise of their products. In fact, their Instagram has over 18 thousand followers and it’s easy to see why – they post some amazing looks. These lashes are super affordable, with each eyelash pair averaging at £9.99 – that is about $13. Some are even cheaper, and because they are a new brand they advertise many discounts and sales. The multi-packs are an even better value for money, with the cheapest set of 4 eyelashes priced at £23.80. That works out as $7.66 for each pair. The only charge to keep your eye on is the international shipping, as the company is based in the UK, and depending upon where you reside, shipping rates could start to wrack up. This brand uses a variety of different materials; mink, silk and faux mink – all of which have positive traits. Silk is a renowned quality material to use, as these lashes tend to be mid-weight and last longer than other synthetic materials. 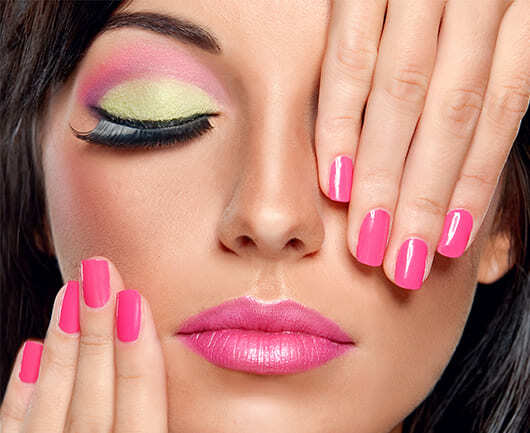 They are also very soft to the touch and because of this look quite natural. The mink lashes are much fluffier and very lightweight which appeals to other users. The variety means you can choose your own quality. There are a variety of materials you can choose from on the website. Half of the products on the website are cruelty-free for customers who are searching for vegan products. 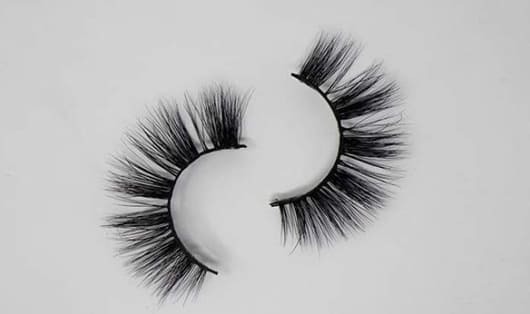 These can be found in the faux mink and silk eyelash collections. While Lashes by Lucy doesn’t have the eyelash range that some companies like Ardell boast, they have a good variety of different styles considering they are such a new company. One of the major strengths Lashes by Lucy has is their eyelash durability. The website claims that each pair can be worn up to 25 times, which is amazing especially considering their price. These eyelashes would be a very good investment for customers looking to spend little and buy even less. Lashes by Lucy looks like a great brand still in its early days and trying to establish itself in the beauty world. While there are aspects that need slight improvement, which they seem to be working on, there is no doubt the brand will go from strength to strength. If you enjoyed the article and want to buy a pair of eyelashes, try this Lashes By Lucy discount code for 3 for 2 on all lash styles. Type in the code 3FOR2 during checkout. I like Lahses by Lucy, but the main problem i have with them is that they sell out so often and quickly. There are some styles that don’t sell out but I sometimes have to choose a different one cause the one I want is not in stock. Guess a lot of people like these lashes. Wasn’t expecting Luna to be so fluffy and thick but they were! Wow. Thankfully I love dramatic and thick lashes, otherwise it would have been a tad surprising. Really ecstatic about my purchase.